All sellers ask the same question, “What is my home worth?” You have come to the right place for an answer. We are happy to provide you a Comprehensive Market Analysis to prepare you for a successful sale with our experienced team guiding you every step of the way. 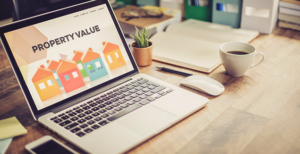 To accurately value your home, we need to look at several things: your home’s condition, square footage, number of bedrooms and bathrooms, amenities, age & of course location. We will review all recent sales as well as active listings that your home will be competing with for buyers. 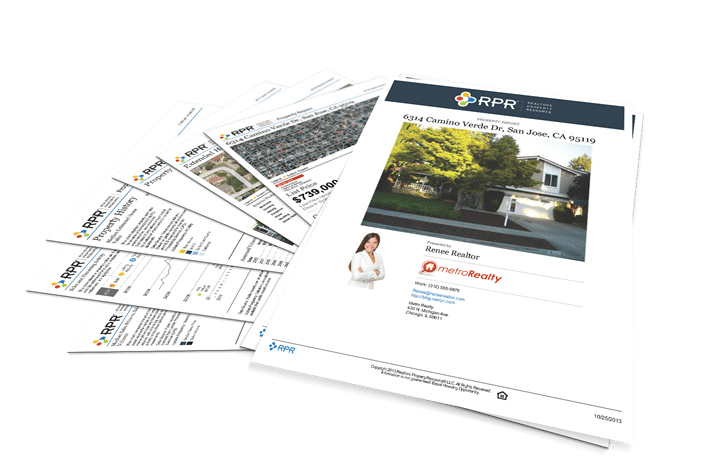 These factors all influence what you can expect to receive in an offer that leads to successful closing. To set up a no obligation appointment with an agent to receive your personalized report, complete the information below. We will reach out to set up a time to meet that is convenient for you.